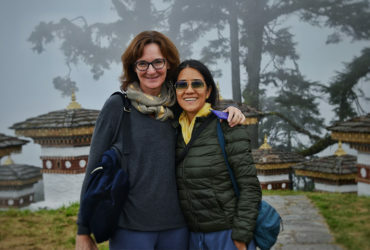 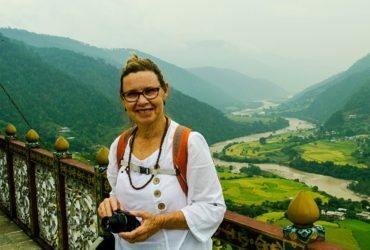 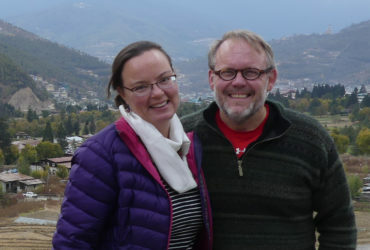 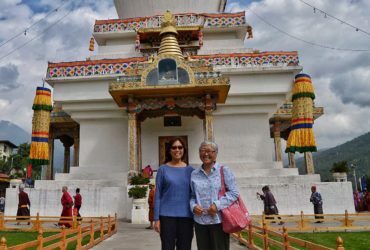 Bhutan Tours and Travels did a great job of preparing us for our visit to Bhutan. 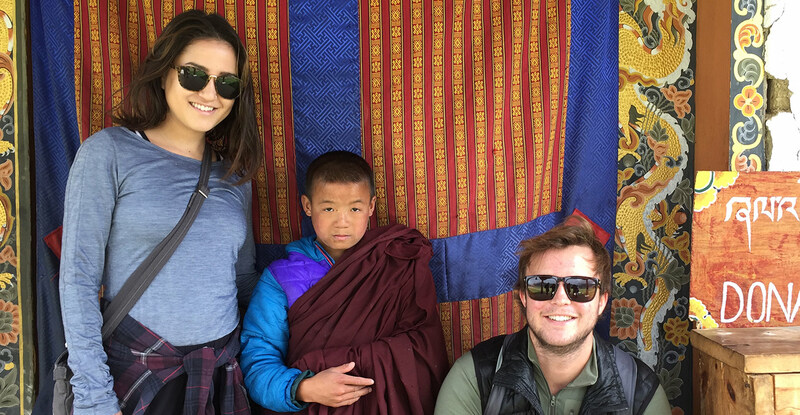 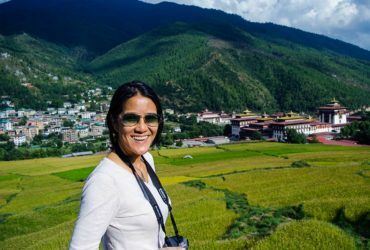 Thinley was readily available by email and in addition checked in with us during our tour to make sure we were having a good time. 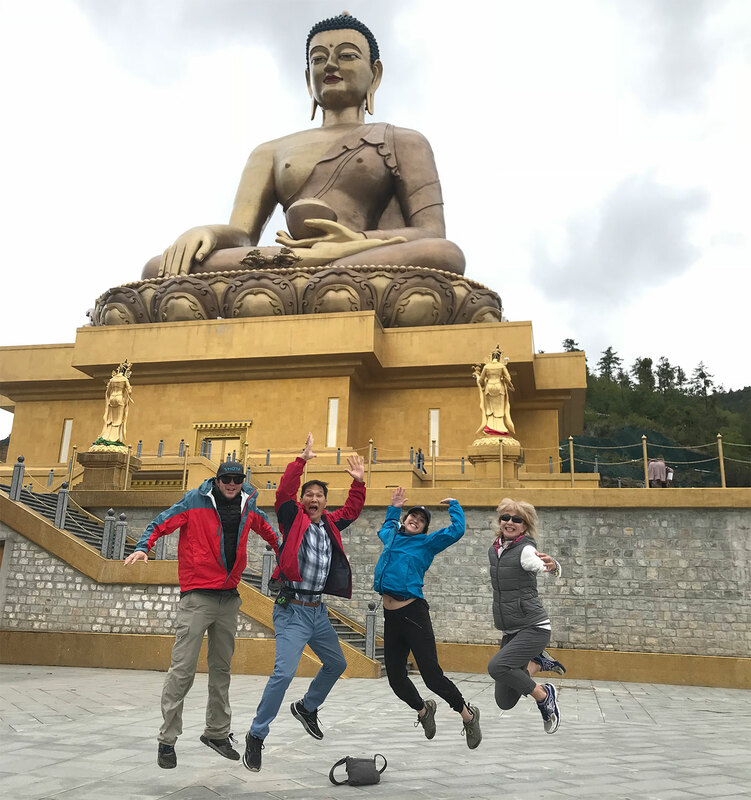 The tour ended up being a perfect combination of seeing the sights, traveling and some time to relax. 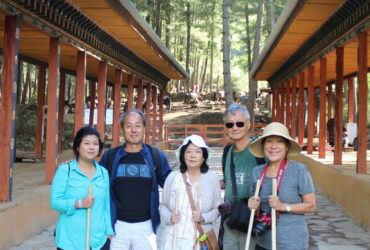 Our guide was friendly, knowledgeable and experienced while our driver was always calm, accommodating and careful.